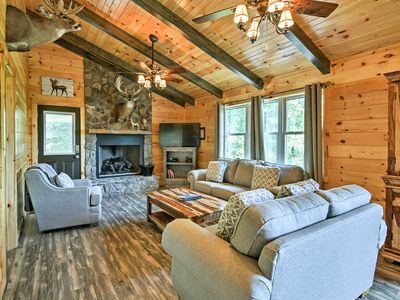 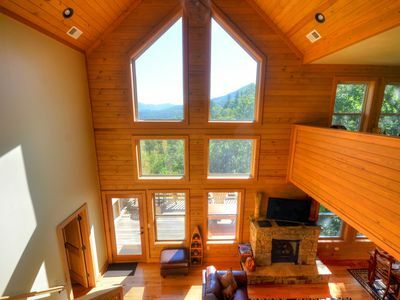 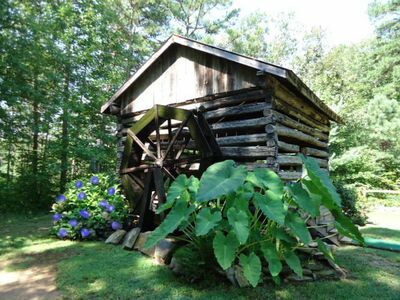 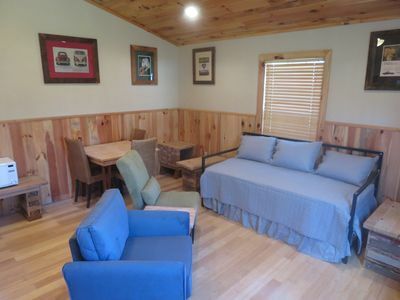 WaterWheel Cabin Private 2/2 Cabin $99wknghts / $109 wknds. 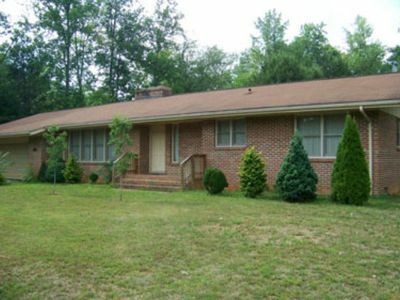 Family and Pet Friendly Home on Deep Creek. 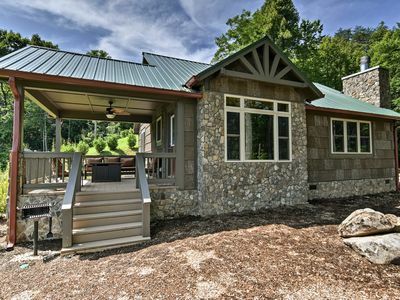 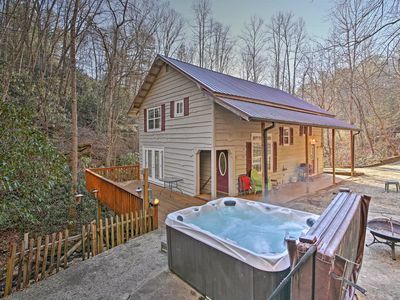 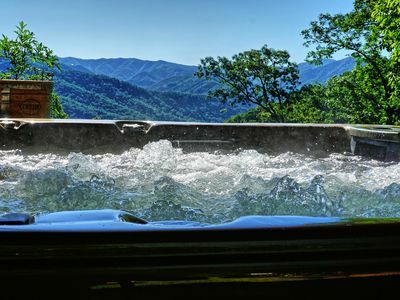 Bryson City Cottage w/ Hot Tub & Waterfall Views! 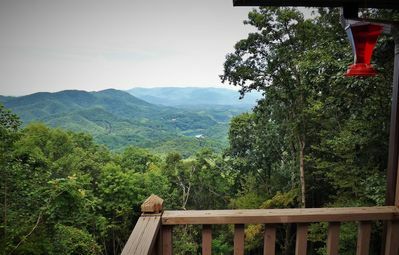 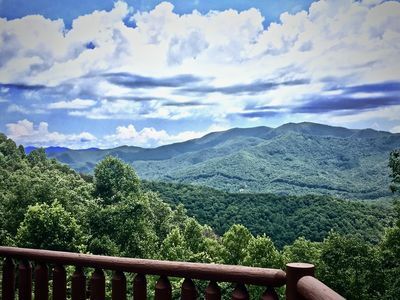 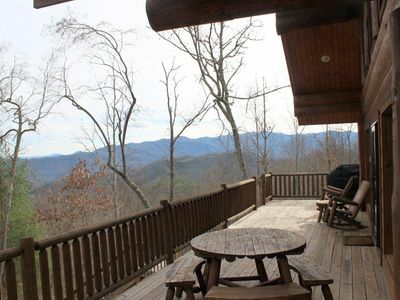 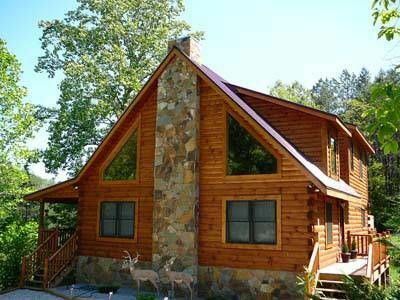 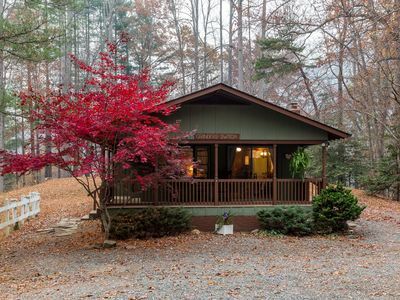 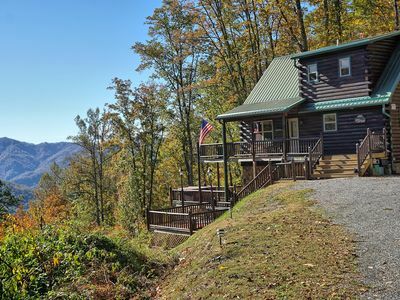 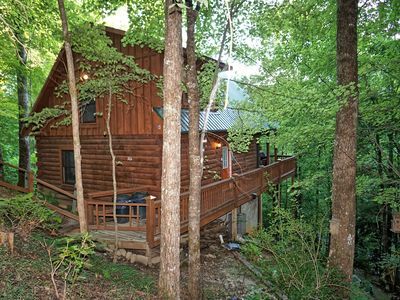 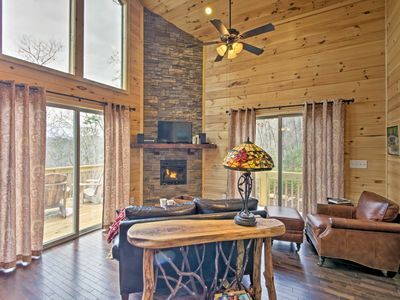 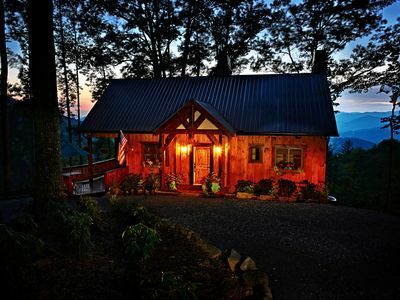 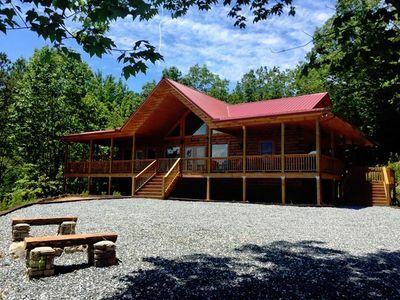 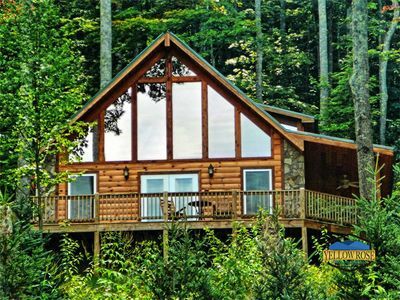 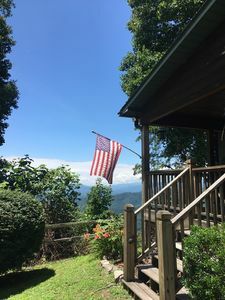 Scenic Cabin w/ Hot Tub - 15 Mins to Bryson City! 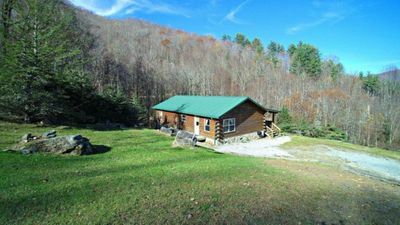 'Connie's Cottage' w/ Views - 3.5 Miles to Bryson!